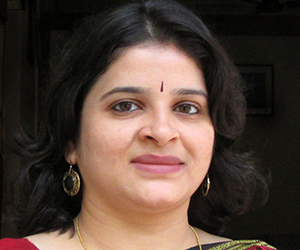 Dr Rashmini Koparkar is a Researcher of Central Asia. Her research interests include Politics and Foreign Policies of five Central Asian Republics, and issues of Cultural Identity and Nation-Building within these Republics. Rashmini has completed her PhD from Center for Russian and Central Asian Studies in Jawaharlal Nehru University. She is proficient in Russian language.